Calle 15 NO. 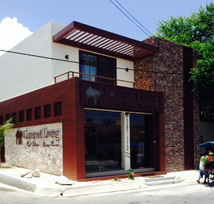 550 Entre 15 Av. Bis y 15 Av. 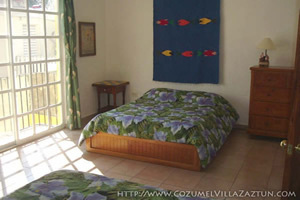 Villas Zaz Tun gives you the unique opportunity to own a 4 unit building in the most sought after neighborhood of Cozumel. 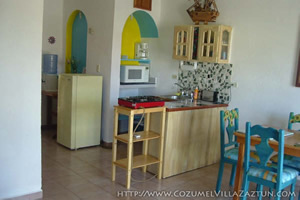 Live in one of the four, 1 bedroom units, and rent out the others as long term or short term vacation rental. 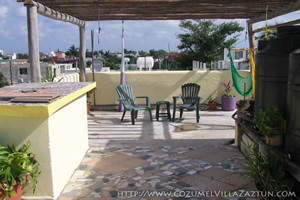 This turnkey building is ready to work for you, walking distance to supermarket, movie theater and public transportation your guests wil love the short walk to Melgar to restaurants and the Carnaval Parades. 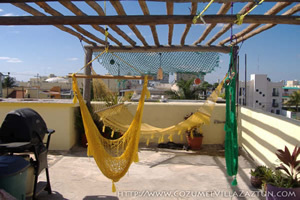 On Independence Day and other holidays, enjoy the fireworks from the private roof top terrace, and on quiet mornings, start the day with a nice cup of coffer, while they decide the day's activities. 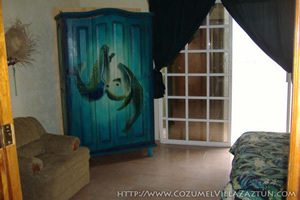 Make your dream of supporting yourself in Cozumel a reality.